Enjoy independence and dignity in the comforts of your own home. We provide compassionate and attentive care for hourly and live in care clients. It all starts with a FREE no-obligations Home Care Assessment. For seniors who want to live independently in their own home or apartment while getting assistance with their activities of daily living. Trained caregivers provide assistance with basic care needs as well as for those seniors who require more help and supervision. Specially designed memory care program and caregivers trained to care for people living with Alzheimer’s and dementia. Brighter Days provides exceptional care to clients, allowing them to live independently with all the comforts and convenience of home. Brighter Days Home Care provides non medical senior home care and companion caregivers to Davidson County & Rutherford County, Tennessee including Nashville, Murfreesboro, LaVergne, Christiana, Lascassas, Milton, Eagleville, TN and more. Although most elderly seniors prefer to remain in the privacy and comfort of their own home, Brighter Days can also provide caregivers to clients in their retirement homes, assisted living residences and other facilities. At Brighter Days we’re proud to offer, a unique home care solution that we consider one of the greatest values in senior living today. While most elderly seniors prefer to remain in the privacy and comfort of their own home, there are many that require a Caregiver while in their retirement community or assisted living residence. We can help. Brighter Days Home Care is the ideal solution for elderly or disabled seniors who want to maintain their independence and dignity by living in the comfort of their own homes. Trained caregivers provide assistance with activities of daily living such as supervision with bathing as well as provide engaging social programs. Our caregivers can supervise and assist with daily movements like walking and standing up from a seated position. 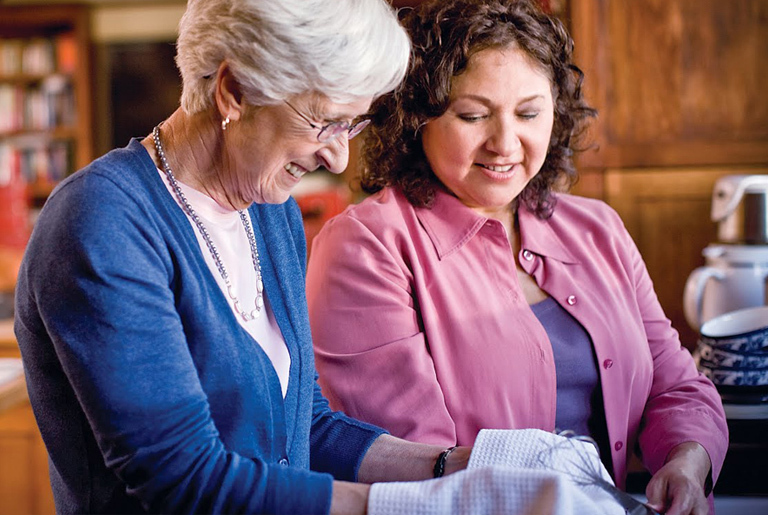 Caregivers provide assistance with keeping the home clean and senior safe. This includes things like vacuuming, washing the client’s dishes and doing laundry. Our caregivers prepare and serve nutritious meals and snacks. We can assist seniors with Alzheimer’s and other cognitive conditions. 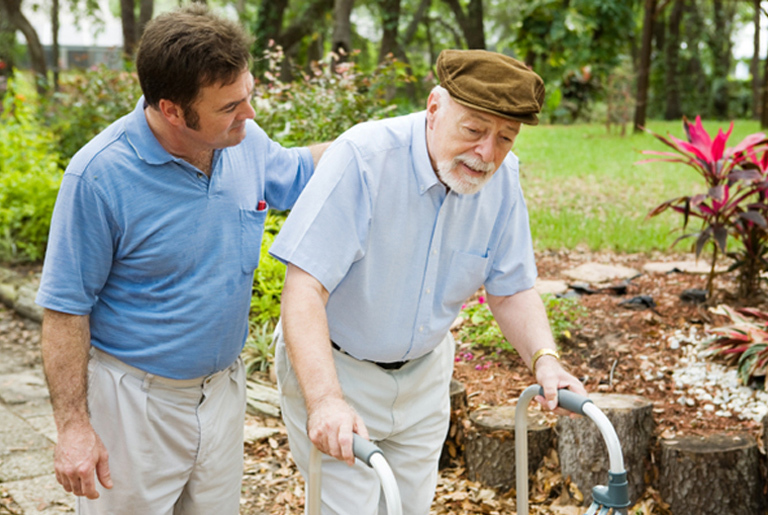 If desired, we can place caregivers with loved ones at assisted living residences. For your added peace of mind, we’re always available with our 24/7 On Call Service. Brighter Days Home Care LLC is a locally and independently owned company. We are a non-medical home care agency located in Murfreesboro serving Middle Tennessee. Our passion is to provide world class in-home care to our community. Our goal is to provide our clients the most compassionate and well-trained caregivers available. 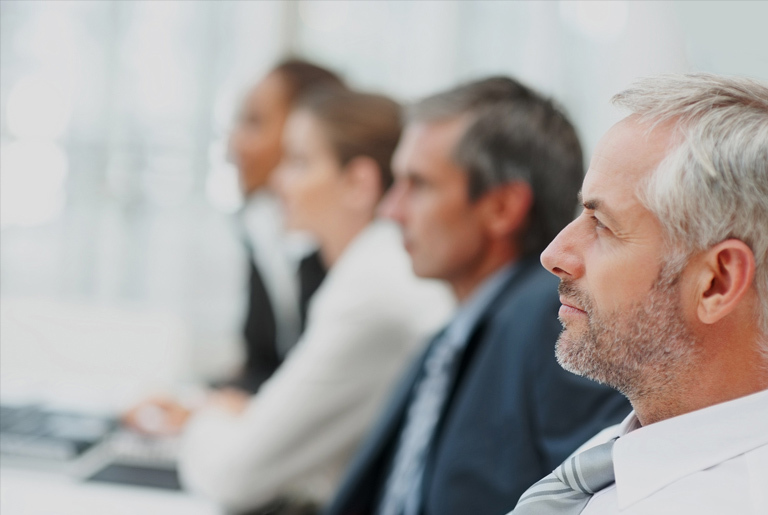 We conduct extensive background checks and offer continuing education to our caregivers. 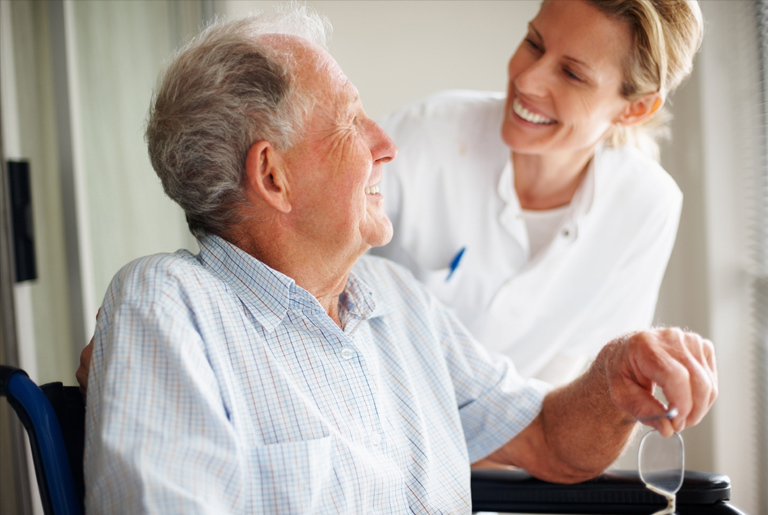 We conduct a thorough interview and screening process to select the best in-home care providers. Our caregivers provide the ideal solution for individuals who desire to maintain their independence at home but need assistance due to illness, short or long-term disability or natural aging process. 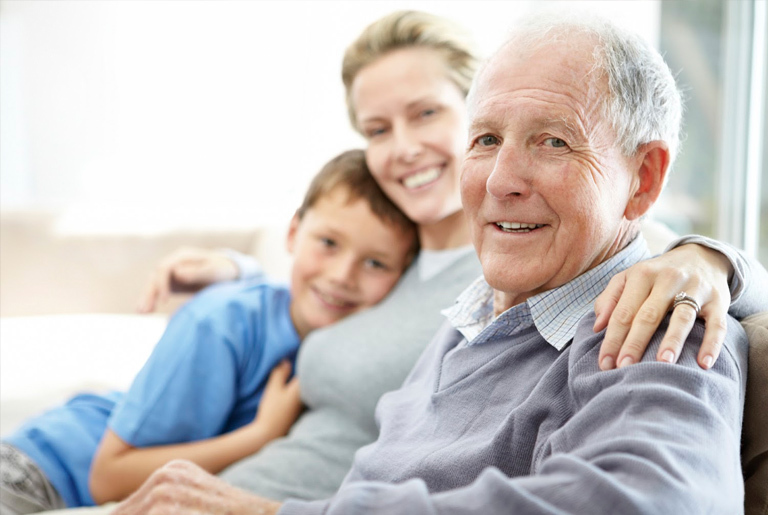 Our mission is to ensure our clients and families the independence and peace of mind that can only come from knowing that you and your loved one has a caring in-home provider. What is 22 minus 1 ? Nashville, Murfreesboro, Smyrna, LaVergne, Christiana, Lascassas, Milton, Eagleville, Rockvale, Franklin, Brentwood, Mt. Juliet, Woodbury and more. Our agency is TennCare approved and can accept Medicaid. TennCare offers long term care for seniors and others 21 years and over with a disability in Tennessee.